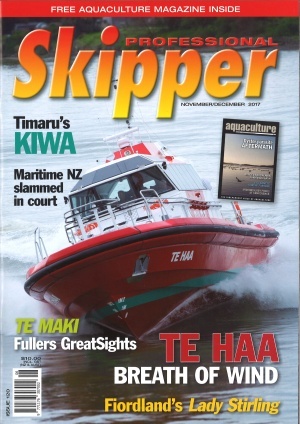 Wellington's new pilot boat is the second Scottish-designed, Kiwi-built pilot vessel commissioned in New Zealand. 19.8m, twin Scania-powered, this Q-West boat impresses on a lot of levels. Take a close look at the workmanship and evident thought that have gone into this specialist vessel.